St LAC Welcomes Back Our Supporters! 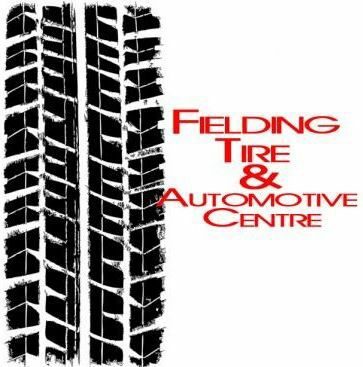 A special note of thanks goes out to St LAC supporters Fieldings Tires, Subaru of Kingston, Brack Driving Concepts and Import Auto Supply all of whom are back with us for another year. Please be sure to pay them a visit when shopping for parts, special orders, tires and, of course, Spring Fling! 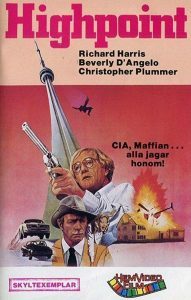 You’ve probably never heard of this obscure Canadian comedy–High Tower–(belatedly released in 1984 after sitting in the canister since 1980) starring Richard Harris (yes, that Richard Harris) as a mild mannered accountant who inadvertently saves the life of drunken Beverly D’Angelo, resulting in being employed by the family matriarch to manage their ill-gotten gains. Meanwhile, estranged brother and former heir to the fortune (Christopher Plummer) is desperate to get his hands on the stash. Before you do that, you might want to check the expiration date on your harness. They’ve got the 24 Hours of LeMons down there in the States, but that runs at faster speeds on tarmac, and requires all kinds of fancy safety gear. Hmm, can this be Picton Regional half-time entertainment or the elusive club championship that Curtis has been dreaming about..? 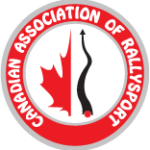 The Club Racing Circuit Shannonville Motorsport Park (or SMP) will be holding a series of both auto slaloms and lapping in the evenings at the track this summer as part of their Driver Dynamics Series. The Car Crew will be running these events on behalf of SMP. Helmets required. Snell foundation M2005 or SA2005 or newer. DOT not accepted. Self tech car form required class system requirements available.